Located in New Mexico’s Sangre de Cristo Mountains (northeast of Santa Fe) is an incredible discovery. A devilish skull was found, some are calling it Satan’s skull. Yes, that’s right the skull of Lucifer himself from The Bible. What we know about history may not be quite accurate. The origination of this news dates back to August 17th of 1993 when Weekly World News first reported it. 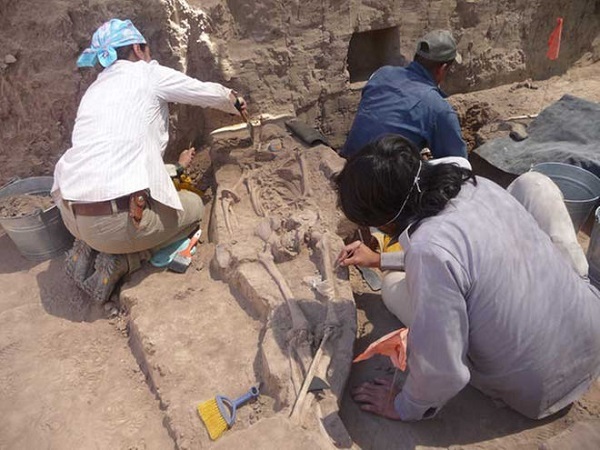 Archaeologists have been scavenging around in different areas, including the Mexican village of Onavas. Here at this village—are staggering amount of remains which have been found. There so far have been 13 different ancient human specimens found. All of them having elongated skulls, dating back to well over 1,000 years. This is rather unusual as no skull remains have ever been found in this area until recent times. Some speculation points to these actually being Nephilim skulls. An ancient alien race of hybrids which may have once roamed the Earth. The Nephilim are the offspring of God and the daughters of men. According to The Bible, they were believed to roam around Canaan during the time of the Israelite s. These fallen angels mated with human women producing a hybrid alien race. The sheer shape of these skulls are rather strange, there are afflictions people have suffered with previously dating back to 400 BC which have been found in other parts of the world as well. The cranial deformations are quite profound. There are three different types of cranial deformations including round, fronto-occipital and sagittal. 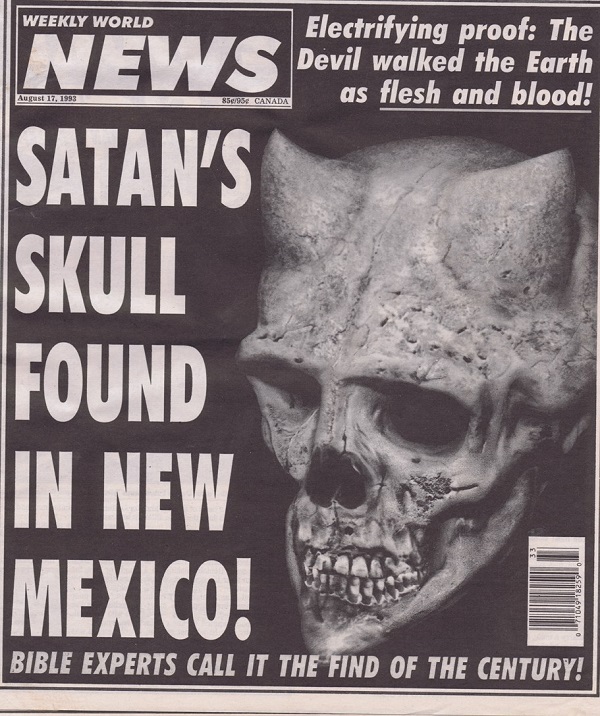 This doesn’t explain the deviled skull found and its strange shape especially the pointed horn protrusions. Artificial cranial deformations known as head flattening or binding is done when the skull of a human are deformed intentionally. As a child grows, the skull is distorted from the force of the binding. One theory is that cranial deformations were done to signify group affiliations among tribal members. 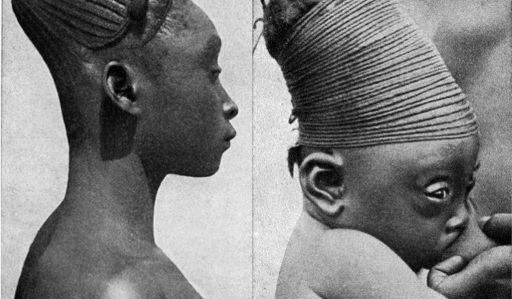 For example in Africa the Mangbetu tribe have elongated heads from tight cords being used on them as infants. The story of Noah and his family sends mixed messages from The Bible. The entire human species was nearly wiped out from the great flood. Only Noah and his family being saved along with the animals. Perhaps God was truly outraged at what had happened to humanity, thereby wanting to wipe the slate clean for the human race. Mexico Announces Massive Plan To Help Illegal Aliens Stay In U.S.